Highlands Wood Carvers 22nd Annual, Wood Carving Competition Show. Published On……. 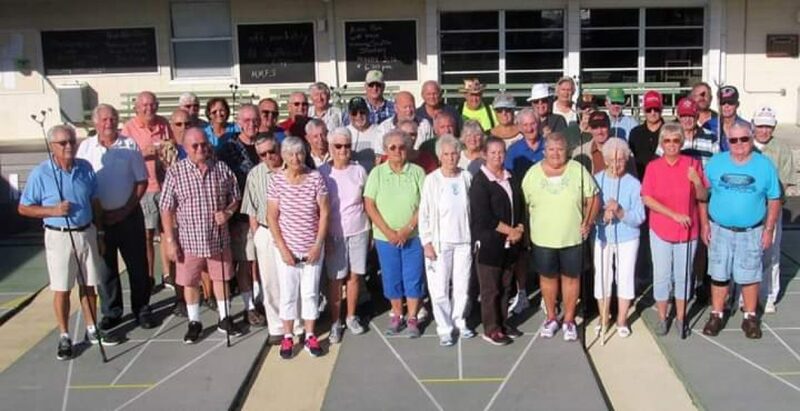 Previous postThe Pinochle Tournament Was Hosted By Jim & Kathy Morgan And Held At The Sebring Recreation Club On January 12, 2019. Below Is A Photo Of The Winners And Other Players That Play The Great Game, Pinochle.